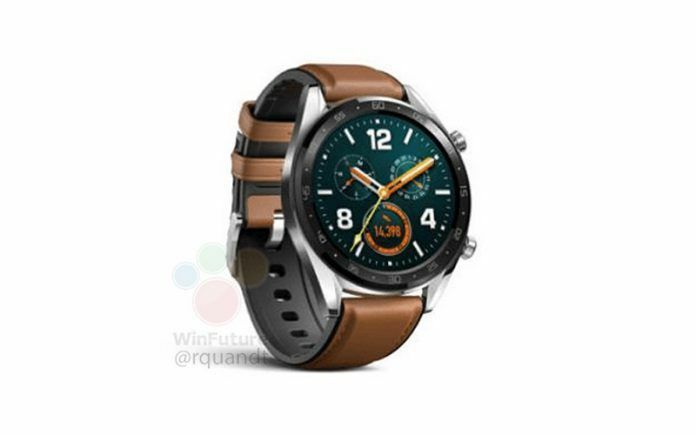 Huawei Watch GT has leaked in an image. The upcoming smartwatch has been tipped to flaunt two week of battery life. 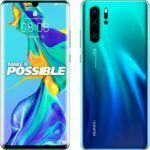 After becoming the second-largest smartphone manufacturer beating Apple, Huawei is now eyeing to create a competition in the smartwatch industry. 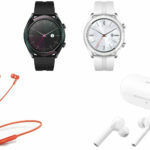 The chinse smartphone maker is working on an inexpensive watch – Huawei Watch GT. 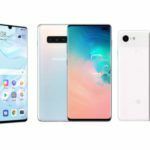 Previously, various reports suggested the launch of a smartwatch alongside Huawei Mate 20 and Huawei Mate 20 Pro. The Huawei Watch GT could be that smart product. If you’re not aware, the brand is already enjoying the success of its previously launched Huawei Watch 2. Even though the watch is a year old, it is still one of the popular sellers in this segment. 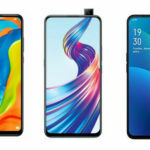 This report is coming from a German publication which goes by the name of WinFuture. As per the report, Huawei Watch GT will come in two different variants – classic and sport. The classic model will be focussing on the design giving it a fashionable aesthetics while the sport, as the name suggests, will focus more on Fitness related features. The internals, on the other hand, will likely be similar on both the variants. The smartwatch has also got the certification from the US Federal Communications Commission (FCC) indication that it is “launch ready”. The leaked image of the watch shows the classic variant which looks more attractive than the Huawei Watch 2. 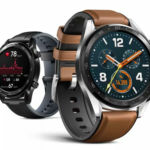 Coming to the expected specifications, the Huawei Watch GT will come with a 1.39-inch touchscreen AMOLED display which is larger than the last-gen watch. The watch might get powered by the latest Qualcomm Snapdragon Wear 3100. If it does, the device will run on the latest version of Wear OS i.e. Wear OS 2.1. In terms of internal storage, we can expect 4GB of memory. Other specifications include GPS, NFC and water resistance. The main highlight of this product is going to be its long-lasting battery life. The watch will have a fairly large 420mAh battery which can last for up to two straight weeks in a single charge. With this much battery backup, this product can easily beat the other competitors. The Watch GT from Huawei is expected to go official on October 16 along with Huawei Mate 20 series. When it comes to pricing, we’re speculating an aggressive move from the brand creating a tough competition for Samsung Gear series. Since the official launch is nearing, we’re expecting more details to surface on the internet.